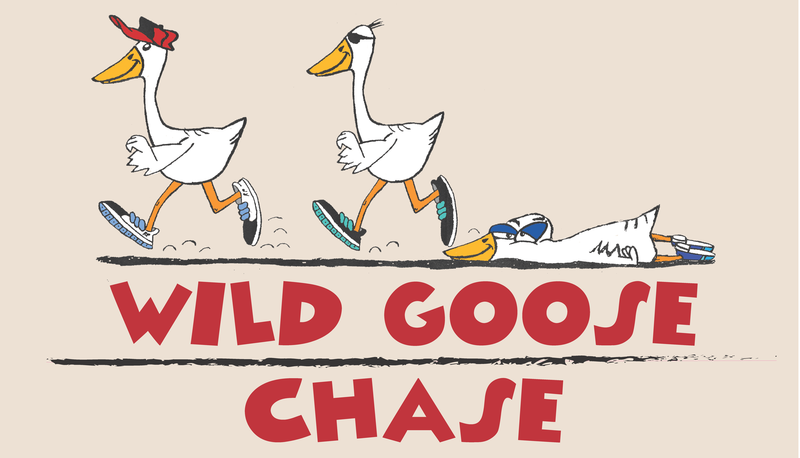 HAYS, Kan. – The Kansas Wetlands Education Center will host the “Wild Goose Chase” 5k and 3k fun run at Cheyenne Bottoms on Saturday, April 7, with registration starting at 7:30 a.m. and the race at 9 a.m. The chase, coordinated by the KWEC, Eagle Communications, and the Great Bend Convention and Visitors Bureau, is held on even-numbered years. The race route will be on a mowed grass surface and will go around the marsh behind the KWEC building. Participants will receive a race T-shirt, chip-timing and snacks. Medals will be awarded by age division for men and women. Registration for people 18 and older is $25 ($35 after March 27). For all ages under 18, registration is $15 ($25 after March 27). To register online or to view registration forms, visit wetlandscenter.fhsu.edu/wild-goose-chase-3k5k-fun-run/.